Kristi Valiant, our IN-SCBWI Regional Advisor, had a splendid idea that I hope becomes a yearly tradition. She suggested we throw holiday potluck parties for our members across the state. 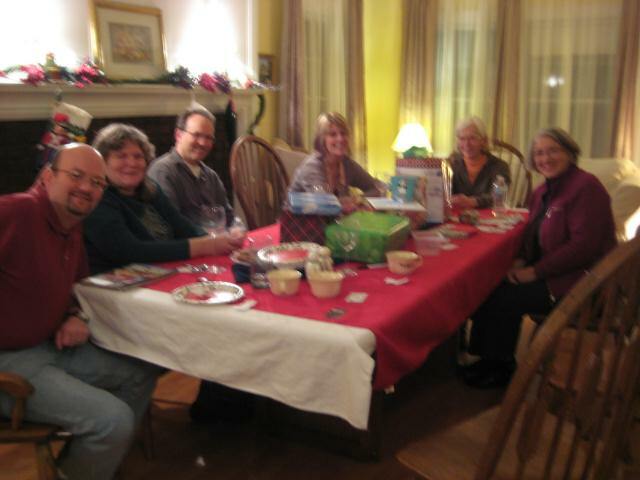 And this past Saturday, I had the pleasure of hosting the potluck for northern Indiana. 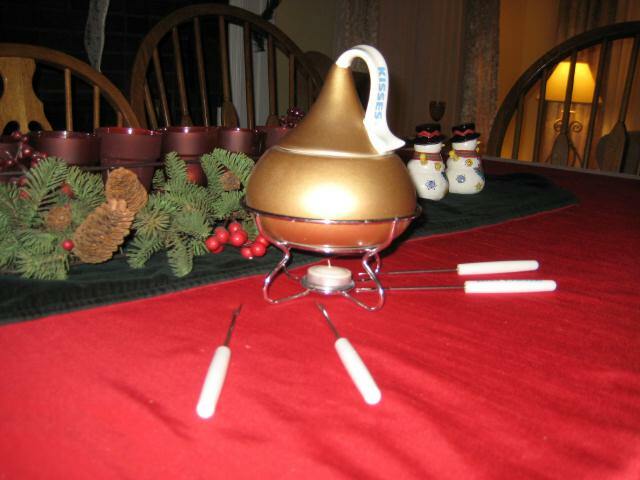 The marvelous evening was filled with enriching conversation among dedicated writers, a fantastic spread of tasty holiday fare, and a (rather polite) white elephant gift exchange that left me with an entertaining new fondue pot! Thank you to all who came to this event and made it so magical.